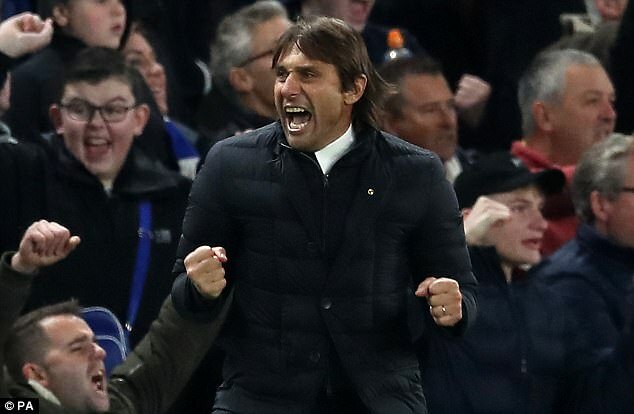 Chelsea may have got back on track in the Premier League following victory over Manchester United last time out, but Michael Emenalo’s departure has rocked the club at the top. 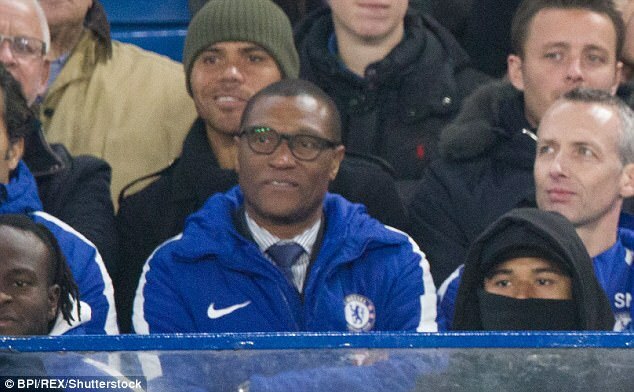 Following over 10 years service where Emenalo eventually rose to become one of Roman Abramovich’s most trusted advisers, the 52-year-old resigned from his post as technical director amid tensions over the club’s recent transfer business. It has brought about a reshuffle among the top brass at Stamford Bridge, with Marina Granovskaia now taking on the Nigerian’s former duties at the Blues. 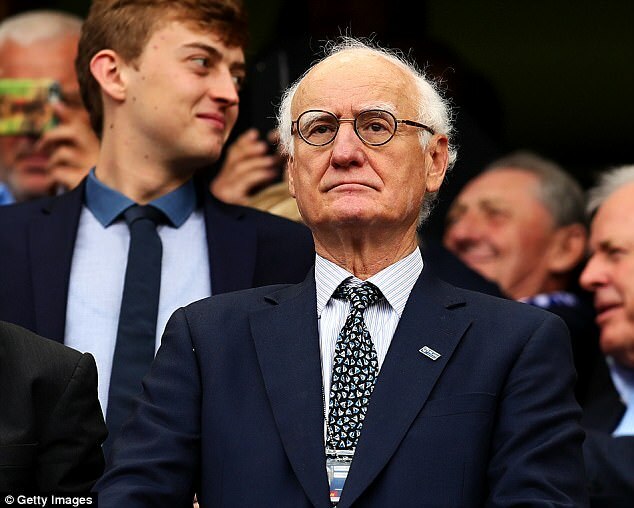 But there’s more to Chelsea than just a rich owner and his trusted lieutenant as Sportsmail looks at the seven power brokers at the Premier League champions. Owner and boss. The Russian takes a keen interest in his club and has the final say. When he arrived back in 2003, some suggested Chelsea were a latest toy that he would soon become bored with. That has clearly not been the case. Now a clear second-in-command following Emenalo’s departure, director Granovskaia is a trusted lieutenant who will take on the departing Nigerian’s duties in lieu of a replacement. 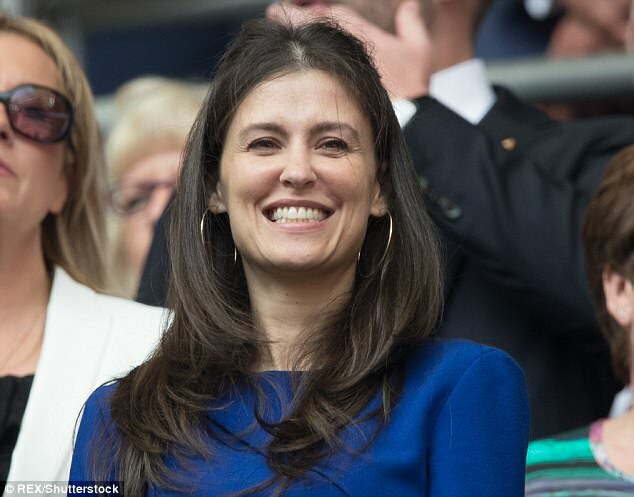 A fierce negotiator and a key member of the panel that identifies transfer targets, Granovskaia’s relationship with Abramovich pre-dates his tenure at Stamford Bridge and she has the owner’s ear on financial matters. Official title is that of Chelsea chairman. 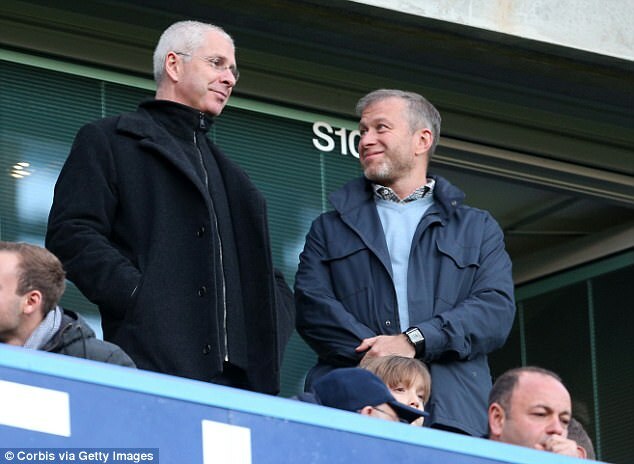 An American lawyer, Buck answers to Abramovich and, while described on the Chelsea website as someone who helps in ‘the development of the club into a major player on the world football stage’. In short, while Granovskaia looks after the football side everything else – commercial, marketing, stadium etc – is down to Buck who has arguably the widest role at the club. 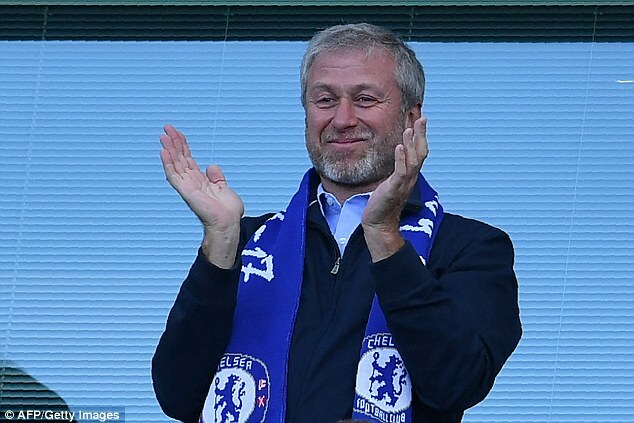 Like Granovskaia, another whose relationship with Abramovich goes further back than the Chelsea involvement. Many view Tenenbaum, a Ukranian who moved to Canada at an early age, as Abrmovich’s right-hand man. 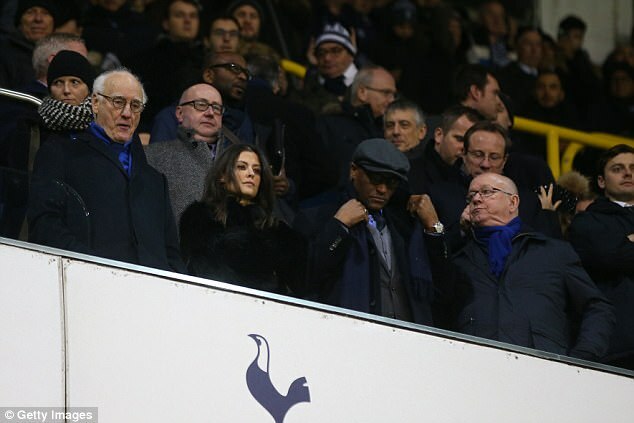 He is often at the owner’s side and advises on all manner of business interests at Chelsea and beyond. While Barnard is a director, his main role is that of club secretary. A veteran of 30 years in the game, Barnard ensures the club comply with various rules and guidelines and oversees the arrangements for pre and post-season tours. The manager may well feel his own hand has been strengthened by Emenalo’s exit. Conte has his own input on the club’s transfer list and is asked for recommendations. Rumours of a difference of opinion with Emenalo over various targets persisted throughout the summer. The head of youth development plays a key role in an area in which Emenalo took incredibly seriously. He will be hoping that any new arrivals will share that approach. 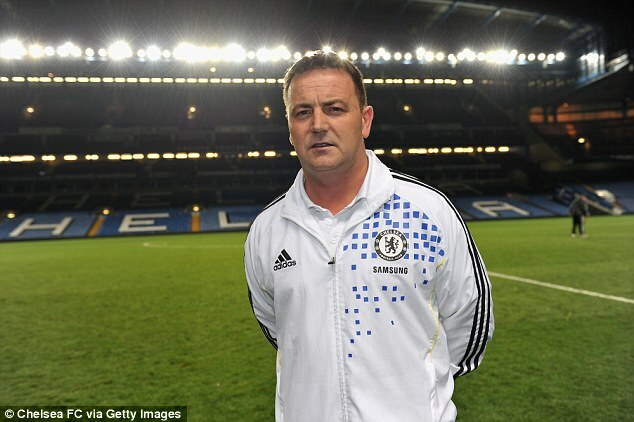 A Blues supporter, Bath has risen to his current position having joined the Chelsea schoolboys coaching staff part-time in 1993.